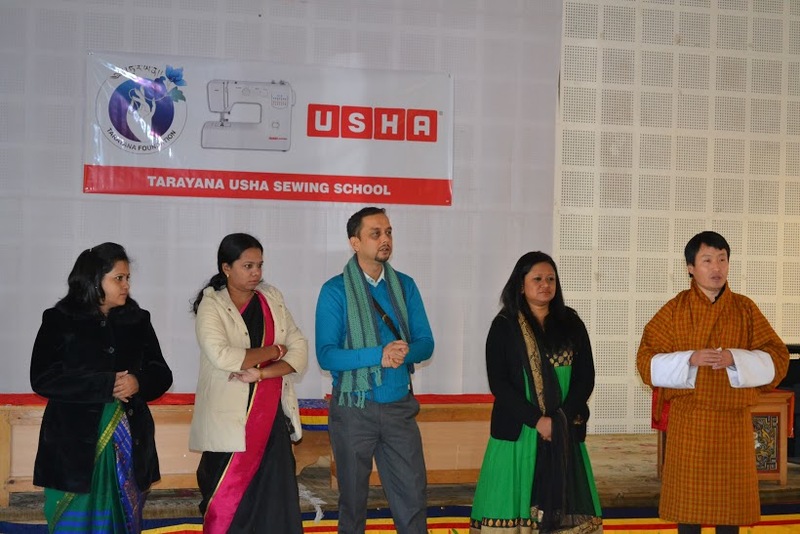 Usha International ltd announced the launch of the Usha Silai School Programme in Bhutan in association with Tarayana Foundation, a nonprofit organization working towards improving the quality of the lives of vulnerable individuals and communities in Bhutan. After 4400 silai schools in India and 100 in Nepal this programme is now being launched in Bhutan to empower village level women. For more information please visit http://www.ushainitiatives.com. As a part of the 10 day silai school training program which starts today, twenty women have been selected from three districts of Bhutan on the basis of assessment guidelines shared by Usha. 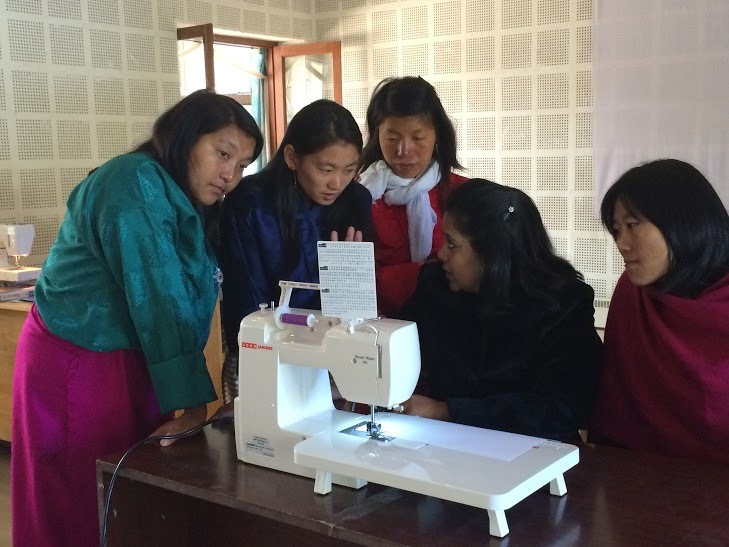 These women are being trained on advanced sewing techniques to become ‘Master Trainers’. These trainers will thereafter not only provide sewing services in their own villages but will also train other women as an income generating activity. 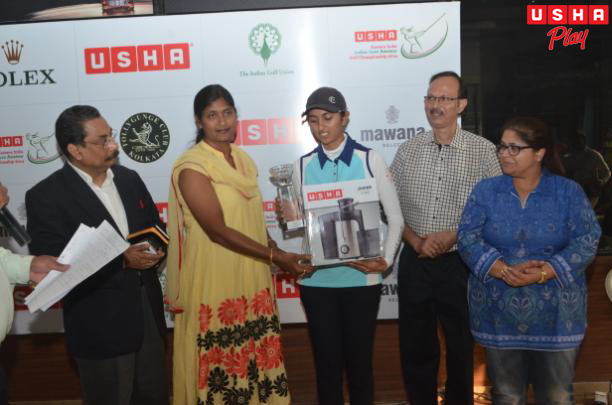 Usha will provide all the machines and materials required, while Tarayana Foundation will provide logistic support and coordination during the training period. Tarayana Foundation would also be setting up 3 production centres called “Tarayana-Usha Sewing Schools” in three districts of Bhutan, namely – Thimphu, Trongsa and Mongar. Usha Silai School Program is a unique community initiative, where Usha International helps women from remote rural areas earn a better livelihood, by providing them with the necessary skill sets required in sewing, stitching and machine repair. With winter setting in cough and cold are in the air and are very easy to catch. Smoothen this change of season with a few shots! No not Tequila shots, but healthy Amla shots. 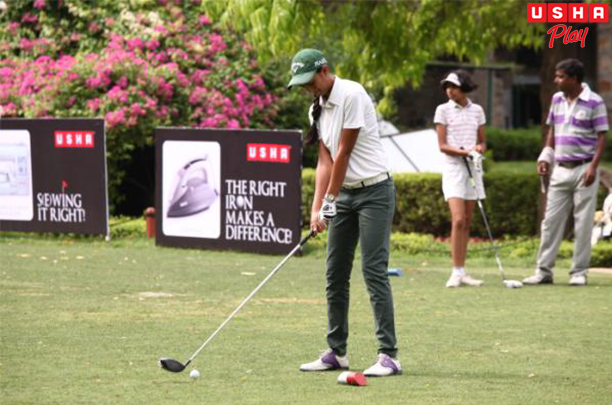 Amla, also known as the Indian Gooseberry is a rich source of Vitamin C and even contains more of it than Oranges, which are known for the aforementioned Vitamin. We also tend to eat more of comfort food during this season, thereby putting on weight. An Amla Shot a Day will keep all that away too! 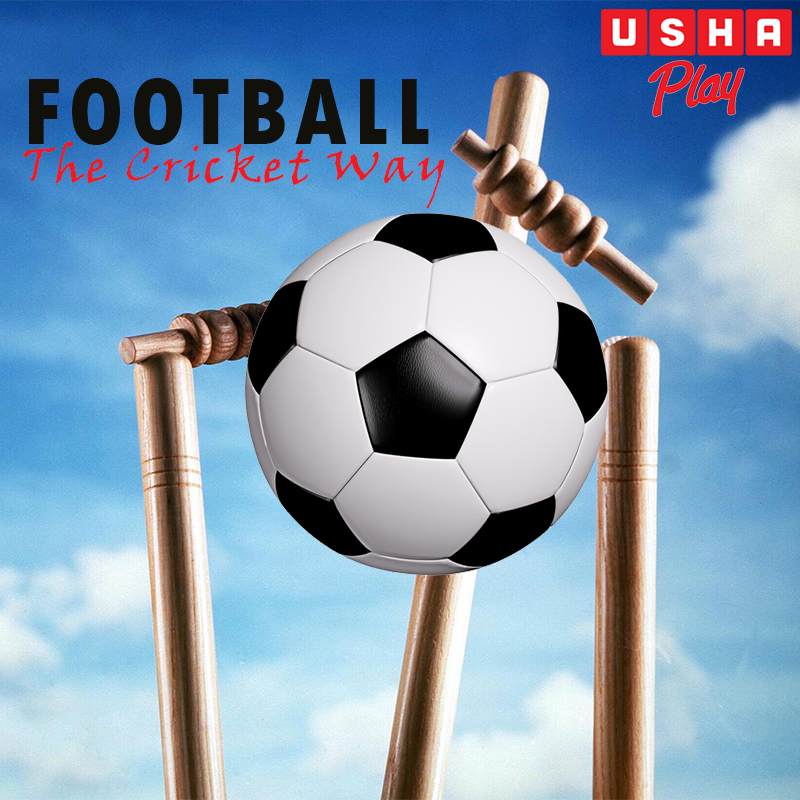 Use your Usha Juicer Mixer Grinder to make this healthy concoction with ease, its durable and efficient blade will ensure that your final shot is smooth and easy on your throat. The JMG’s detachable parts also make it easy to clean. 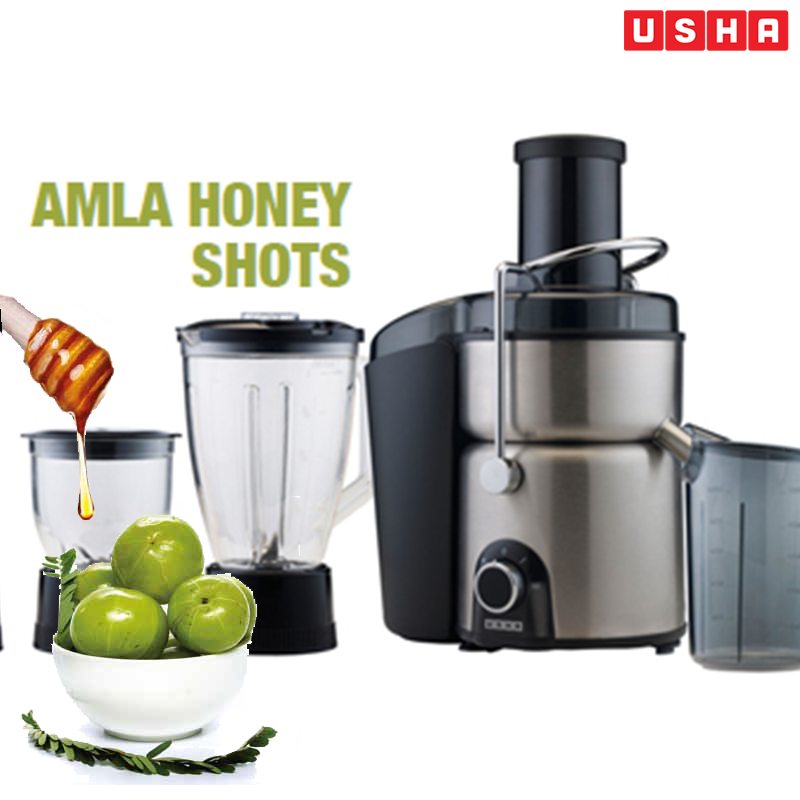 Combine amla, amla crush, star anise powder and 1 cup of water in a mixer and blend till smooth. Strain the liquid and keep aside. Combine the strained liquid and honey and mix well in a mixing glass. Blueberries aid the immune system by neutralizing the free radicals produced during metabolism thereby protecting the body from harmful effects. 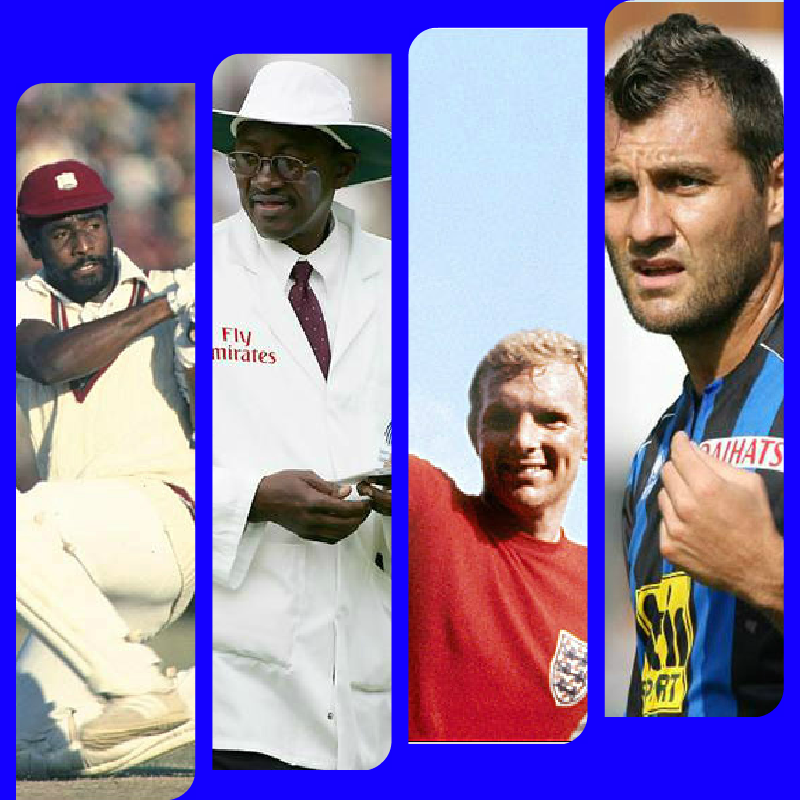 Making them an ideal must-have before a Game, helping us to strengthen our immune system which at times gets compromised during intensive pre-match exercise routines. As such a glass of Blueberry Smoothie will do you a lot good before a game or an exercise routine. This unique Smoothie is especially great for kids since they are more prone to viral infections, now that winter is knocking at our doors. And you know kids, come rain or cold their playtime is sacred. 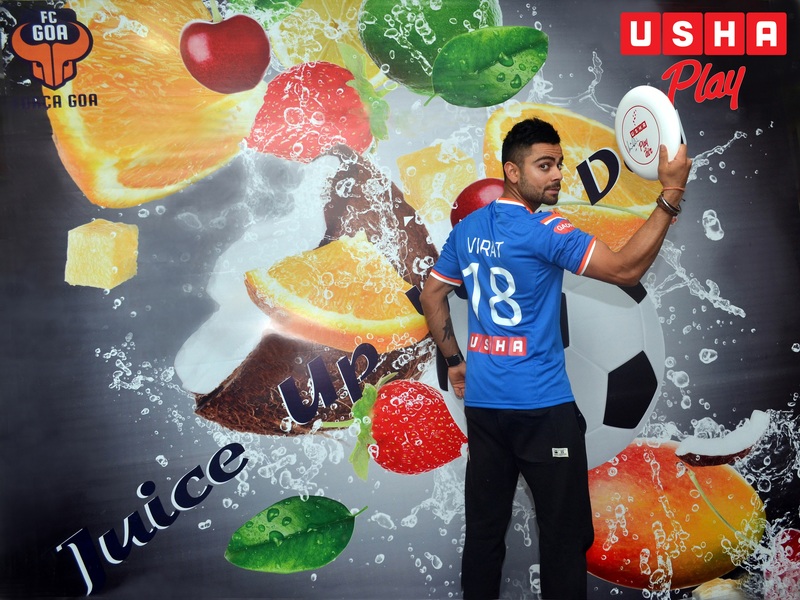 Besides it is Blue in colour – a colour, no kid can resist in the liquid form. 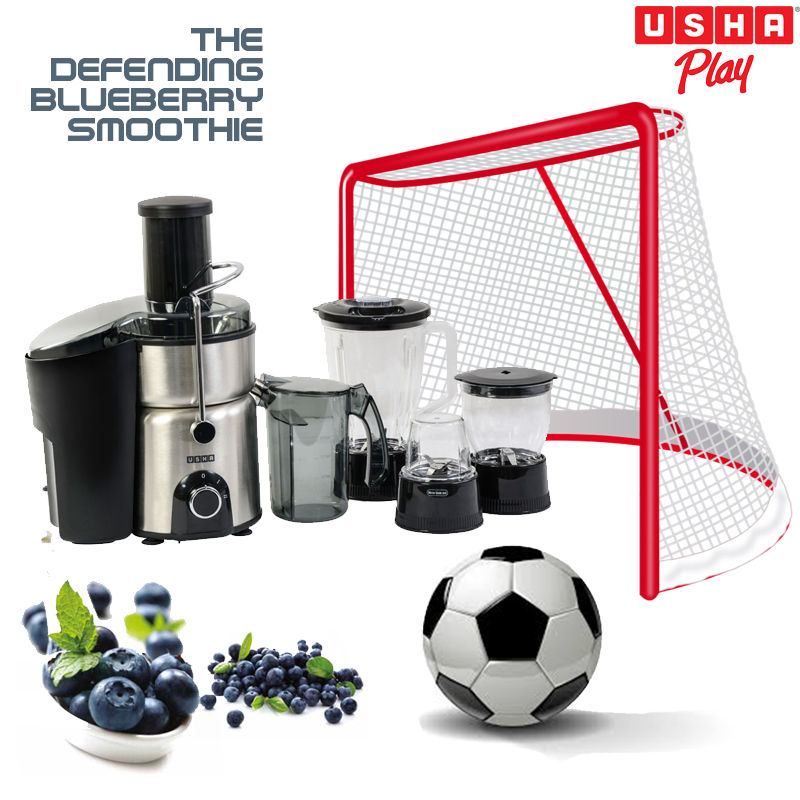 Make this smoothie with ease with the Usha Juicer Mixer Grinder 3274, which comes equipped with 5 different functions, Anti drip spout and Overheat protection for safety. The JMG also features unique detachable parts for easy cleaning and storage; along with a 2 litre extra large pulp container for convenience. Place all the ingredients in the blender. Blend until smooth. Pour into glasses and serve.